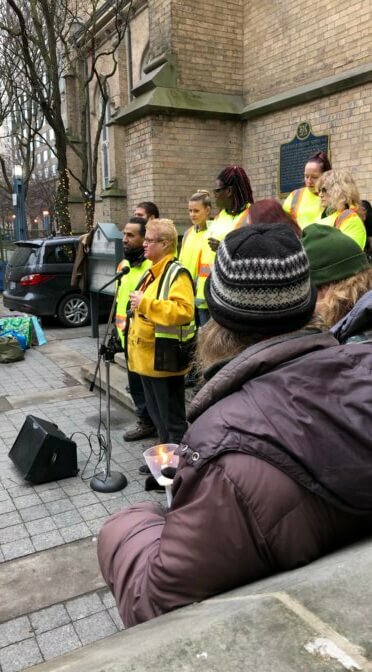 On Tuesday, February 13th at the Toronto Homeless Memorial a small excerpt of King Lear, called Too Little Care will be performed. 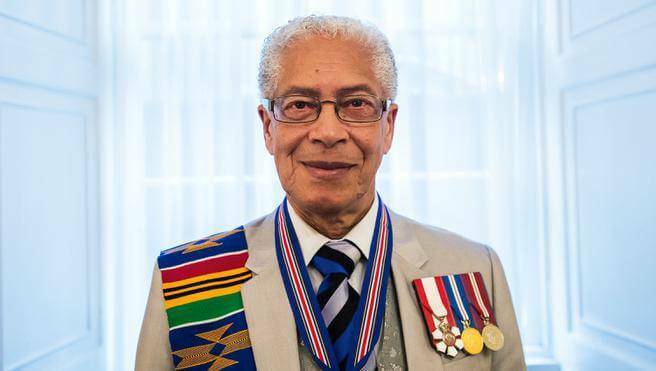 Walter Borden, actor, playwright, activist and member of the Order of Canada, will take the title role. Peyton LeBarr and Michael Bennet Leroux round out the cast as Kent and the Fool, respectively. Lear is a King who finds himself homeless and dispossessed in the middle of a terrible storm. He comes to the realization that people in his kingdom live like this all the time, and that he, as ruler, has “(taken) too little care of this”. 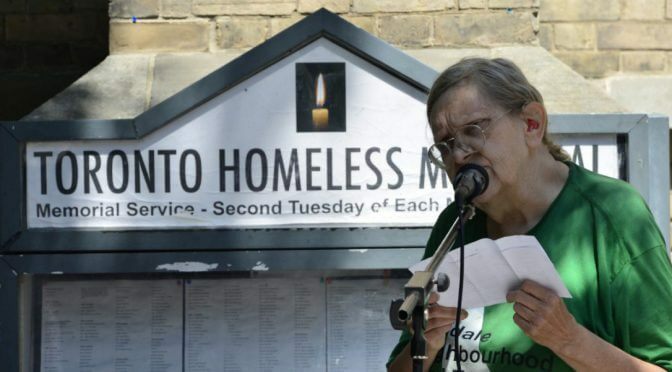 A celebration of the life of Bonnie Briggs, founder of the Homeless Memorial, will take place on Sunday, September 10 at 2 pm, here at the Church of the Holy Trinity. All are welcome. 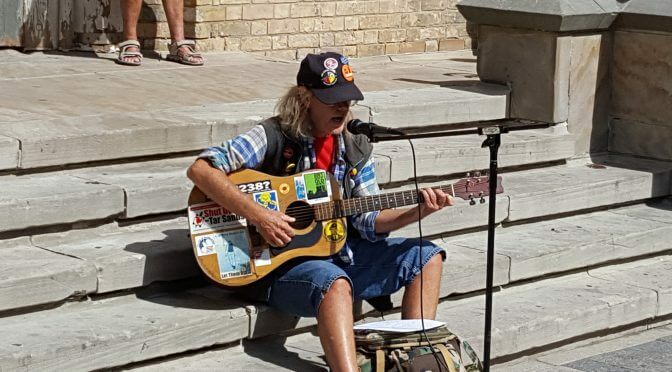 Bonnie was a tireless advocate for the homeless and under-housed population of our city. Bonnie’s leadership was crucial in this on-going issue, which was coloured by her experience as someone who had lived with homelessness. Join us next week for the first 2017 memorial. We will gather outside for 20 to 30 minutes and then enjoy a light lunch together inside. There maybe an opportunity to create quilt squares. 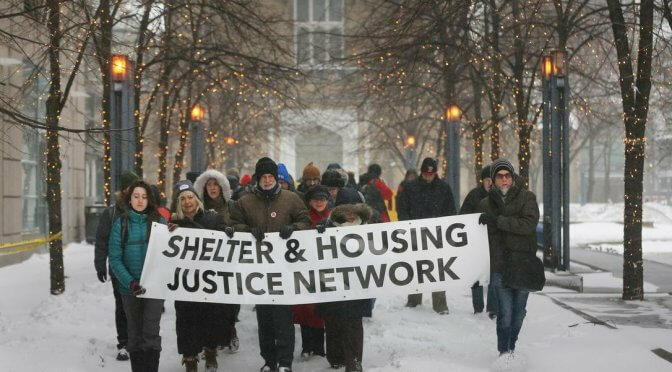 This event and the actual recording of names takes on even more importance in the face of new approaches to counting people without homes.